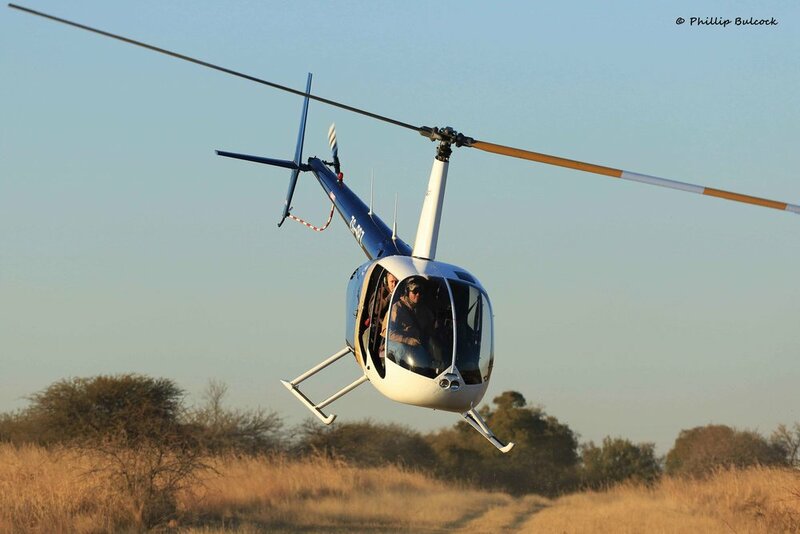 Dinokeng Game Reserve is located just north of Pretoria, next to the N1 motorway by Hammenskraal. The reserve was struggling with funding and approached ERP for help with their elephants. In January 2017, ERP started monitoring the reserve’s elephants, primarily the four elephant bulls that were breaking fences. The elephant bulls had been breaking through the fences since 2013, when they arrived at the reserve – but now the fence-breaking was escalating. As Dinokeng was struggling with funding, had failed in finding a reserve that would take the elephant bulls and were considering shooting the elephants, ERP stepped in and helped organise and fund the operation. ERP partnered with Peace Parks Foundation, who was working with the Mozambican government in running one of their national parks, Zinave National Park. And the reserve needed elephants. 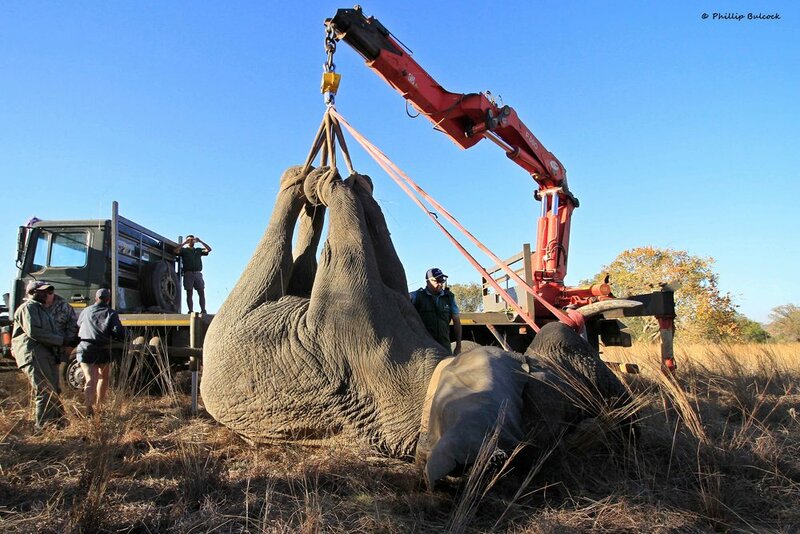 The plan had been to translocate the four oldest elephant bulls, but only two ended up being moved due to internal politics at Dinokeng Game Reserve. ERP had been monitoring the elephants 24-7 at Dinokeng Game Reserve since the start of 2017. When the elephants started to escalate the fence-breaking, ERP put in the necessary personnel and resources to help the elephants and the reserve in the best possible way. When it became evident that Dinokeng Game Reserve was not fit for the task of managing elephants, had failed in finding a reserve to move the elephant bulls to, and was considering shooting the elephant bulls, ERP organised for the four elephant bulls to be moved to Zinave National Park in Mozambique. The translocations were supposed to have happened on the 22nd and 28th of August 2017. However, the first translocation was delayed until the 23rd of August 2017 due to a delay in the final approval from the Department of Environmental Affairs. Charles and Lumpy were captured in the morning of the 23rd of August 2017. Lumpy was the first to be darted from the helicopter and subsequently loaded into the transportation crate. When this had been achieved, Charles was the next to be darted from a helicopter and then loaded as well. The drive to Mozambique started immediately after the elephants were in their separate transport crates. The 1,250 km journey to Zinave took 36 hours of constant driving, only stopping to re-fuel. Charles and Lumpy are doing well in Zinave National Park. The second translocation of Hotstuff and Tiny Tim was supposed to happen the following week, but rumours were spreading amongst the landowners of Dinokeng that ERP was moving the elephants to a hunting property. ERP’s response was to stop the relocation process until the reserve could set the record straight with their members. 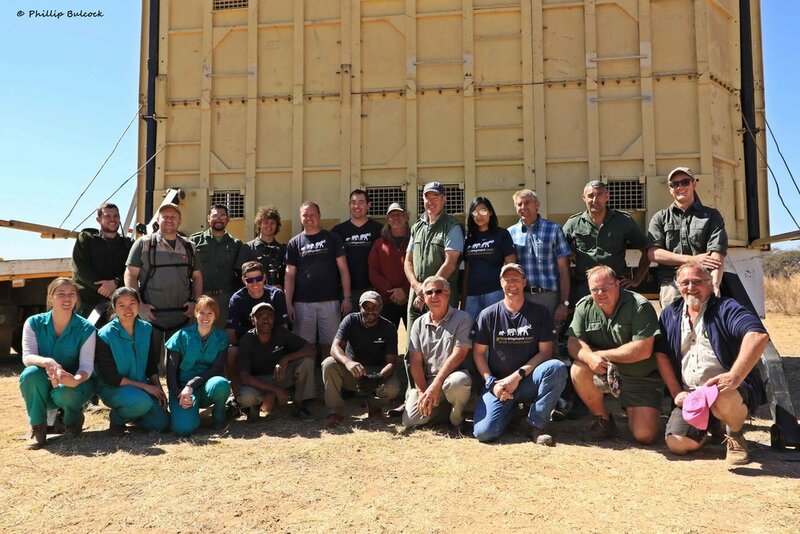 The translocation trucks were at Dinokeng for two weeks, before Conservation Solution finally had to continue with their schedule. Monitoring the elephants from 06:00 in the morning to 18:00 in the evening. Visiting properties where elephants have broken fence to collect data and establish a good relationship with owners. At Dinokeng Game Reserve, ERP collected data on fence-breakages, monitored the elephants 24-7, had meetings with reserve management on possible solutions, and assessed the situation as well as the reserve. With all of this information, ERP decided that the best solution would be to translocate the elephant bulls to an open system to prevent the elephants from being culled in Dinokeng Game Reserve. Unfortunately, only two out of four elephant bulls were translocated.